The art and science of pain management is more than just opioids. It is knowing what pain is and how pain works, the harmful effects of pain, different reasons for pain, how individuals react differently to pain, which medications may work and how they work, what non-pharmacological interventions may be appropriate, the difference between “acute” and “chronic” pain, understanding that guidelines are not written in stone, and the importance of listening to the patient and treating the whole patient. While many physicians, nurses and pharmacists may not know all of this, they should be willing to research it or ask for help from someone who is knowledgeable. Above all, it requires compassion, belief and faith in the patient. It’s complicated, but that is why I call it an art and a science. There have always been those who are bigoted against people in pain, do not believe pain is all that important, and that people need to gut it out. They’d rather 1,000 people suffer in pain than be fooled by one. They see pain management as a money-making endeavor. Others take the values of beneficence (doing good), non-maleficence (not doing harm), veracity (truth telling), and equable justice (all are treated fairly) seriously, and don’t try to warp these ethical values to support their own beliefs. Unfortunately, the tide has turned against pain sufferers and pain management providers, and they are being overwhelmed with falsifications and even hate. Some would cite the so-called “opioid epidemic” as the cause, and while it has certainly acerbated the problem, the seeds were planted long ago. What this “crisis” has done is escalate the terrorism of the DEA by driving providers out of pain management or punishing those who still treat pain. There has been a lack of due process, with providers found guilty until they can prove themselves innocent, damned by innuendo, and with no thought or care for the collateral damage to their patients. The media and anti-opioid zealots have also made claims that pain management experts are all tools of the pharmaceutical industry and anyone who advocates for appropriate pain management is spreading lies. The crisis in pain management can be traced back, in part, to the Joint Commission’s accreditation standards for pain. Healthcare organizations were first held accountable to them in 2001. My friend, Dr. June Dahl (a professor of pharmacology) and Dr. Patricia Berry (a nurse) wrote the initial standards. Our belief was these standards would “make pain visible” and pain would no longer be ignored. Dr. Andrew Kolodny and Physicians for Responsible Opioid Prescribing (PROP) have also had a huge impact on pain management. Seldom mentioned is the fact that PROP is a small group with only a handful of practicing physicians. Many, like Kolodny, have links to addiction treatment centers. When the FDA wouldn’t go along with a PROP petition to change opioid warning labels, PROP found a home at the Centers for Disease Control and Prevention, where they helped draft the CDC’s opioid prescribing guideline. The guideline has severely damaged pain management by forcing providers to essentially ignore pain and commit malpractice. PROP has done more to murder pain management than any other entity. Another large contributor to the death of pain management is the use of McCarthyism to spread fear and innuendo. Doctors are afraid to provide appropriate pain management either because of the CDC guideline or a realistic fear of the DEA. 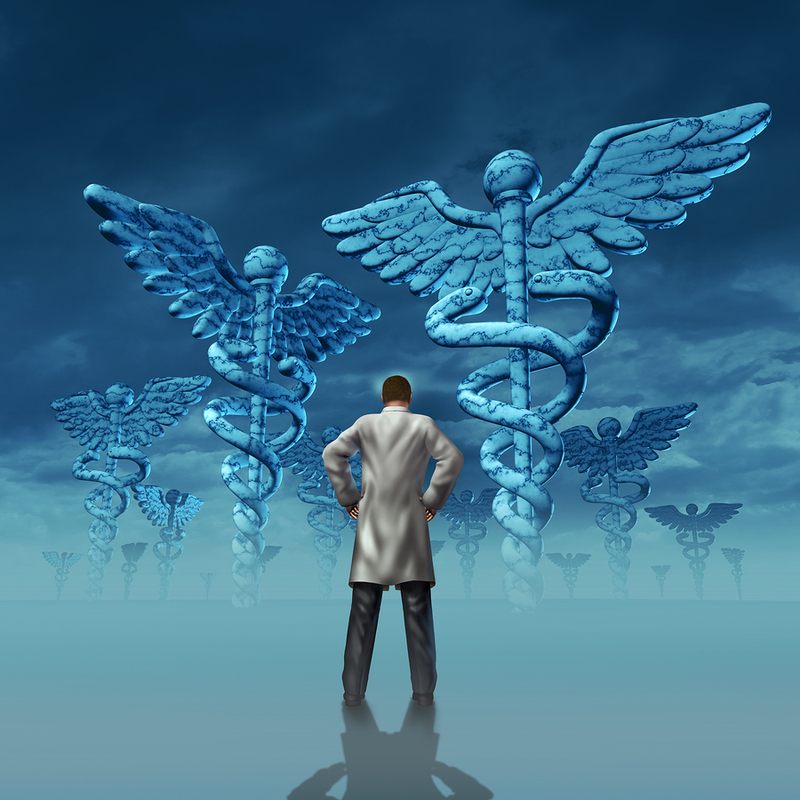 Providers are abandoning pain management or leaving practices entirely. Nor can they be faulted, as there is little support for them by politicians, the government or the media. Even professional medical organizations, such as the American Pain Society, American Society of Anesthesiologists and American Academy of Neurology, have abandoned them. Now we are seeing a bastardization of pain education, as well as a debasing of pain management itself. Education in medical schools and continuing education for providers should center on pain syndromes, pharmaceutical interventions, non-pharmaceutical therapy, and the consequences of poorly managed pain. It should be evidence based, as well as ethical, and should not include the CDC guideline, which is neither. It should not just focus on addiction or the evils of opioids. There are now efforts to standardize pain management through the development of “best practices.” President Trump’s opioid commission, the VA, Medicare, and other government agencies are creating them with input from addiction treatment advocates and insurance payers, without input from pain management experts or people in pain. Will the art and science of pain management survive these assaults? I certainly want it to. But it will be difficult to re-educate providers and bring back into practice those who have been persecuted by the DEA and the media. The narrative needs to change. We need to refocus on the harmful effects of inadequate pain management, the maltreatment of people in pain, and what forces are behind this butchery of adequate pain management. Pain management, according to the World Health Organization, is a human right. What kind of world and country do we live in when this right is blatantly ignored and the health of many placed in jeopardy by the death of pain management? Janice Reynolds is a retired nurse who specialized in pain management, oncology, and palliative care. She has lectured across the country at medical conferences on pain management, and is co-author of several articles in peer reviewed medical journals. Janice has lived with persistent post craniotomy pain since 2009.